If you need to evenly split your kitchen chores, consider the PD0213. Its equal bowls allow flexibility in style. Featuring the same rounded interior corners as is characteristic of all 3/4'' radius sinks, the PD0213 presents a smooth appearance which is also easier to clean. 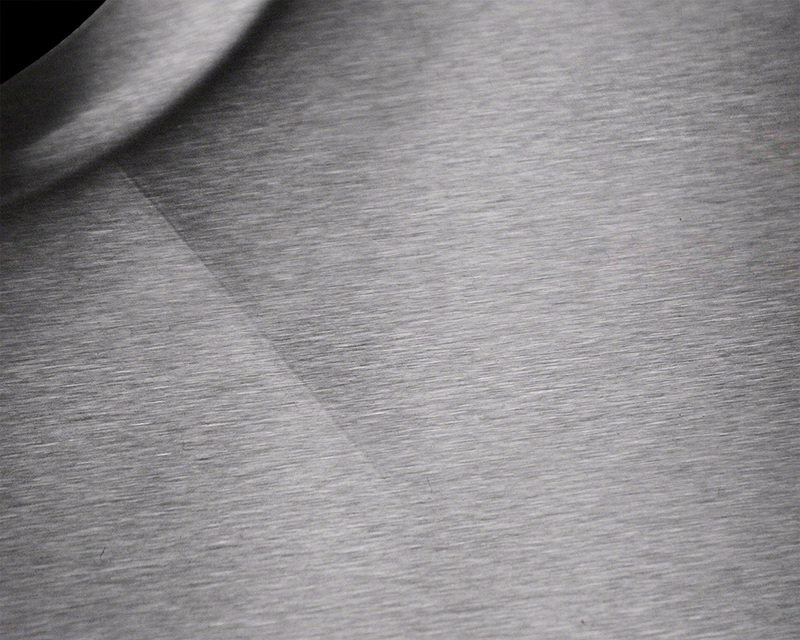 Don't worry about any potential minor scratches, the beautiful brushed satin finish will mask them. 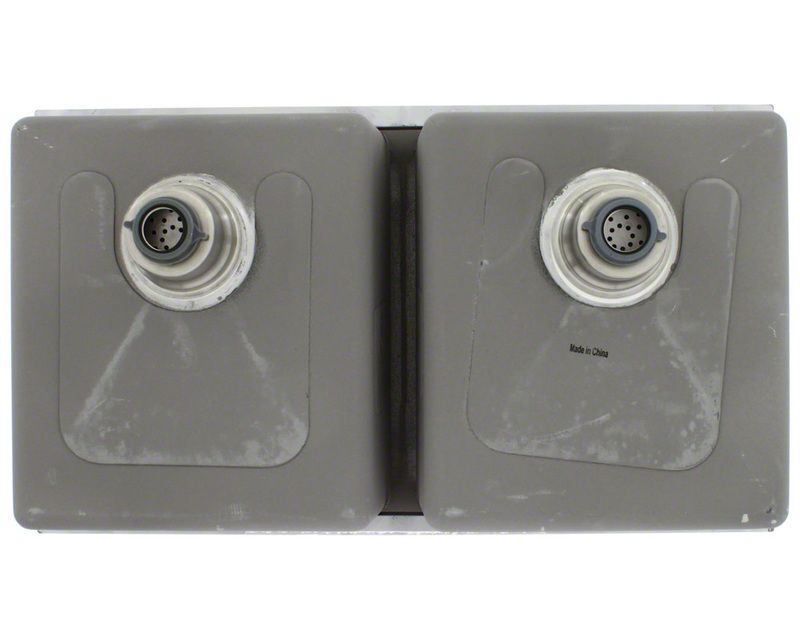 Manufactured from one solid piece of stainless steel, this model has offset drains, full insulation and sound-dampening pads. 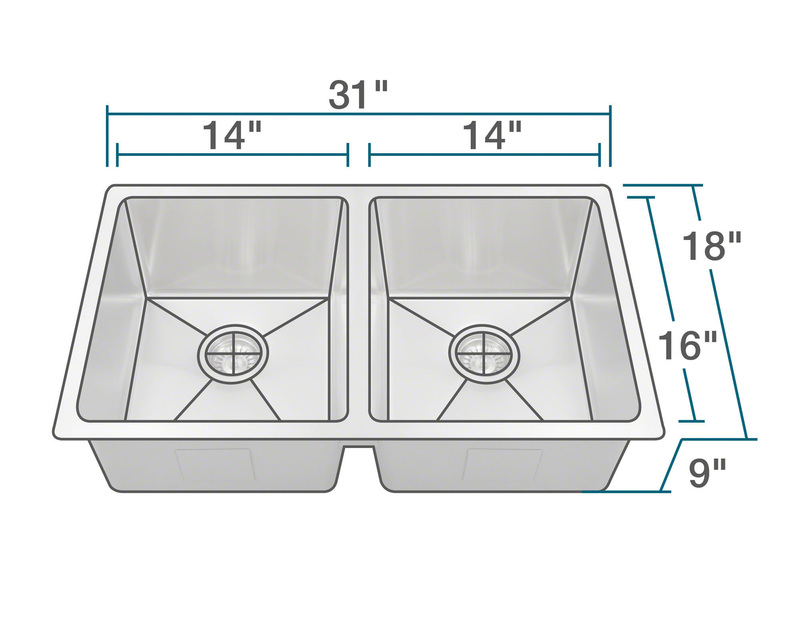 The overall dimensions of the PD0213 are 31" x 18" x 9" and a 33" minimum cabinet size is required. 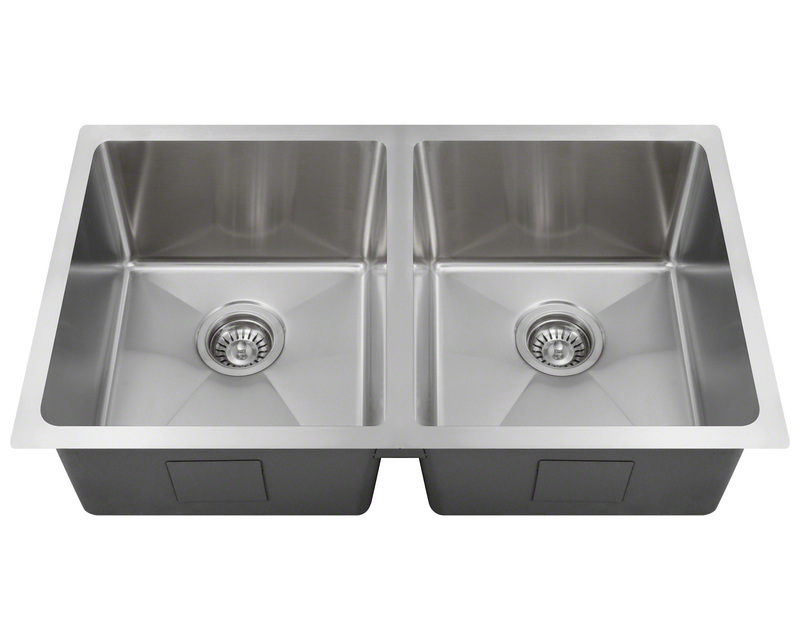 Of course the PD0213 comes with the same limited lifetime warranty that applies to all Polaris sinks.